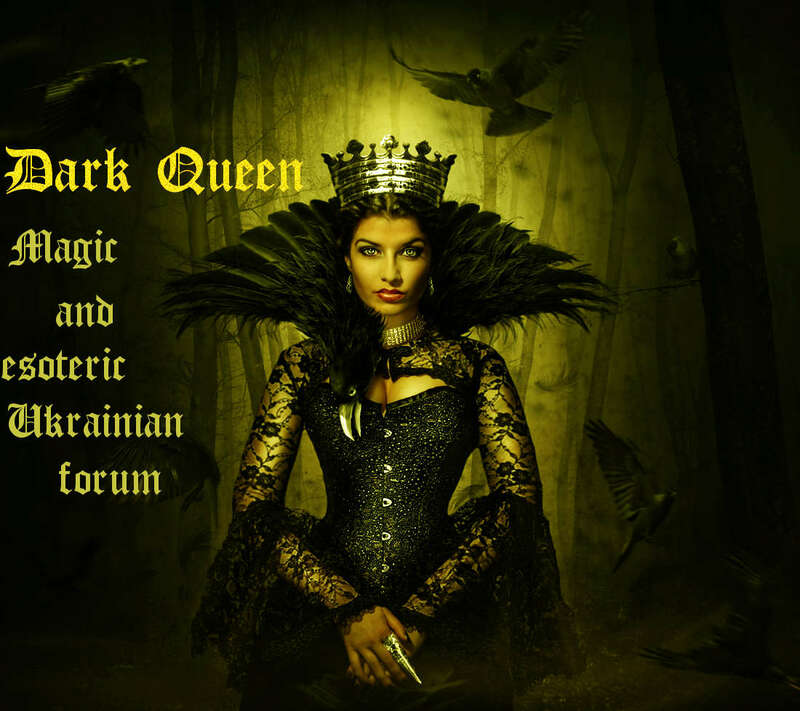 Dark Queen » Dark Magic. 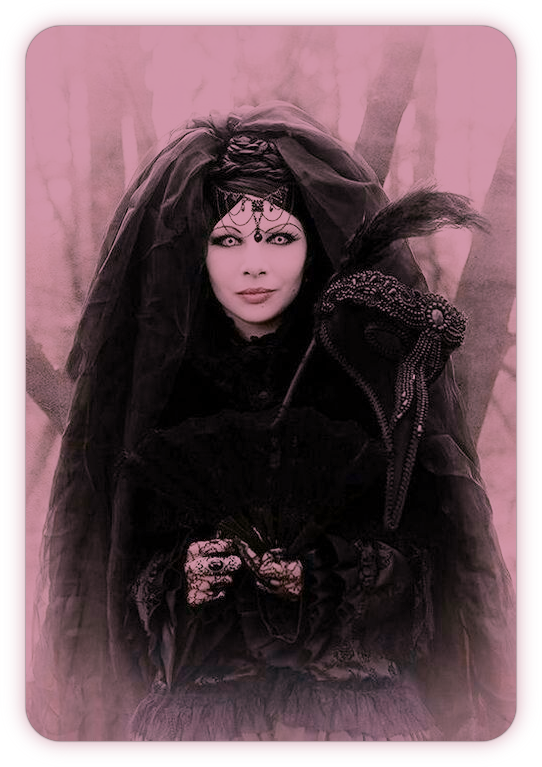 » Spells of the Dark Magic of the Slavs. » Ritual with two crosses. From the light into the darkness escorted. I pave the way to your graveyard, to the grave, to the grave.